Bahrain national carrier Gulf Air has been independently ranked by UK aviation analysts OAG as the third most punctual airline in 2017, amongst Middle East and African airlines, with an average on-time performance (OTP) of 80.22 per cent. Gulf Air has held the top spot in recent years for OTP, ranking as the most punctual airline in 2016, amongst GCC airlines. Gulf Air also ranked first among major airlines from the Middle East and Africa for the fifth Annual Airline On-time Performance Service Awards in 2013. 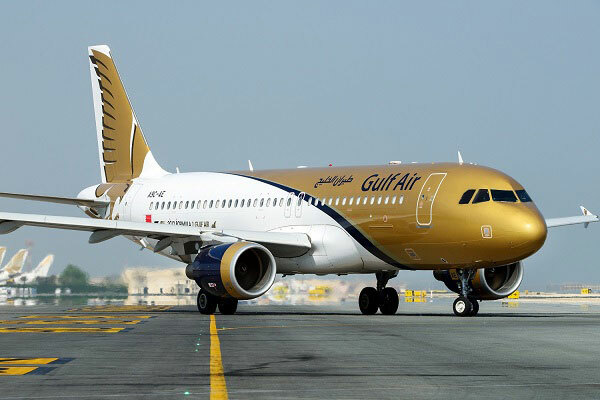 Gulf Air’s network currently serves 42 cities in 25 countries. The airline operates double daily flights or more to select destinations across the GCC, MENA region, Indian Subcontinent and Europe.